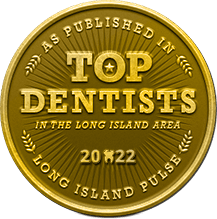 Dental crowns and bridges are two of the most tried and trusted treatments in all of dentistry, and with them, Dr. Mohr can make even the most damaged (or missing!) 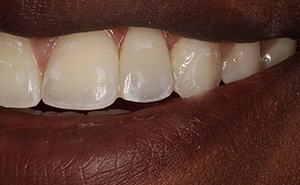 tooth look like new again. 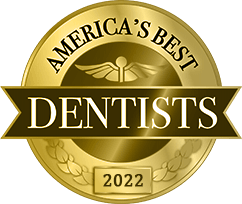 Every single restoration we provide for our patients is completely custom-designed by Dr. Mohr using the strongest and most natural-looking materials. 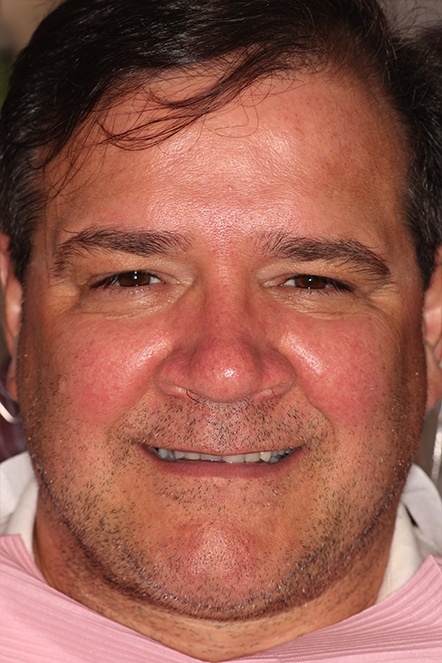 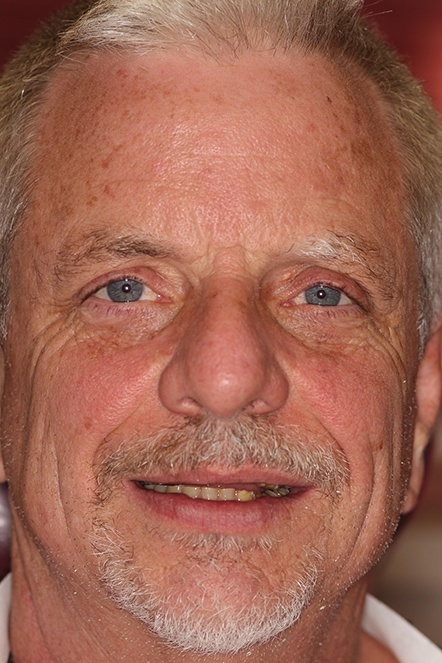 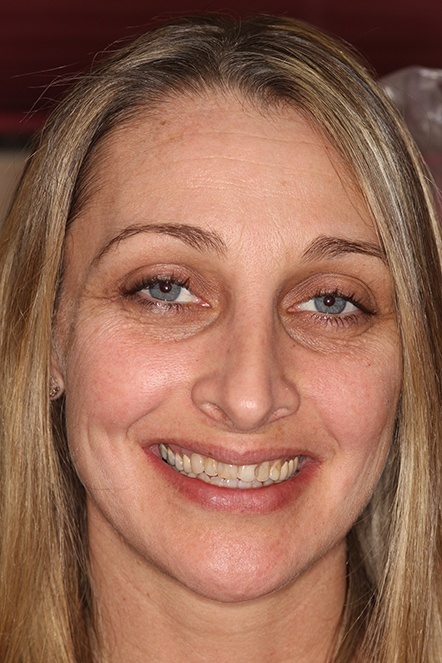 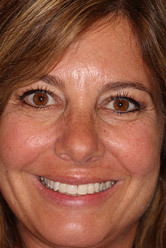 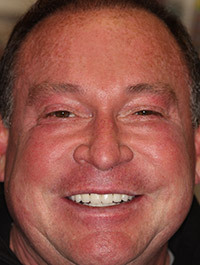 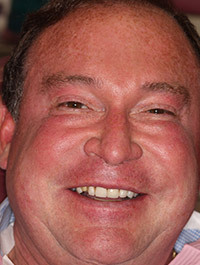 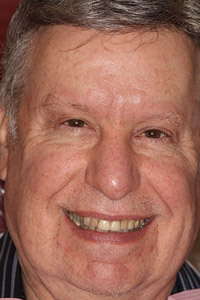 Here, Dr. Mohr will not only give you your smile’s strength back, but its beauty as well. 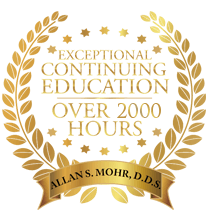 Why Choose Dr. Allan S. Mohr for Crowns & Bridges? 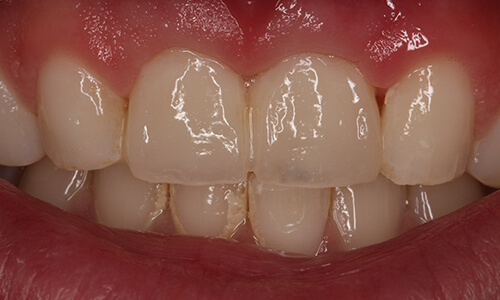 Broken, cracked, decayed, and weakened teeth can all be fully repaired using an all-porcelain crown. 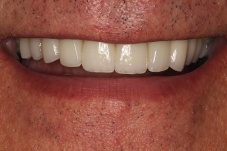 Crowns are designed to resemble natural teeth in every way and fit over the top of a damaged tooth in order to protect it as well as fully restore its strength and appearance. 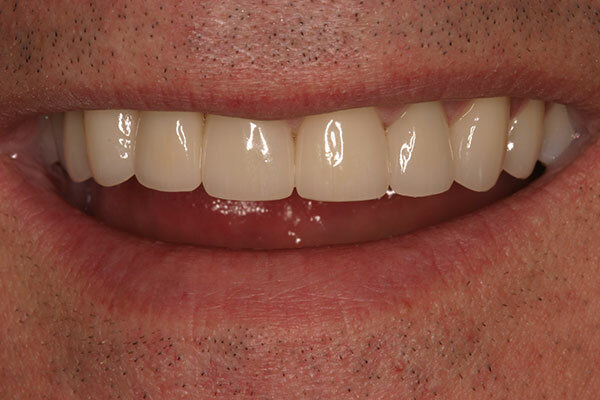 Crowns can be made from a variety of materials, but at our practice, we prefer to use 100% porcelain crowns because they more closely resemble natural teeth. 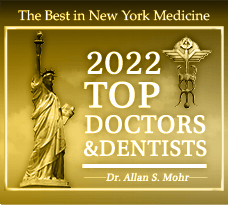 It typically takes two appointments to get a dental crown, the first of which will involve Dr. Mohr examining your problem tooth and gently shaping it to fit the crown. 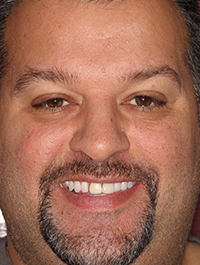 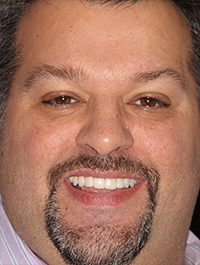 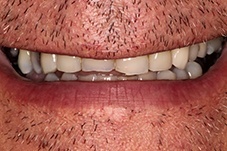 He’ll then take an impression of it, send this to a local dental lab, and fit you for a temporary crown. 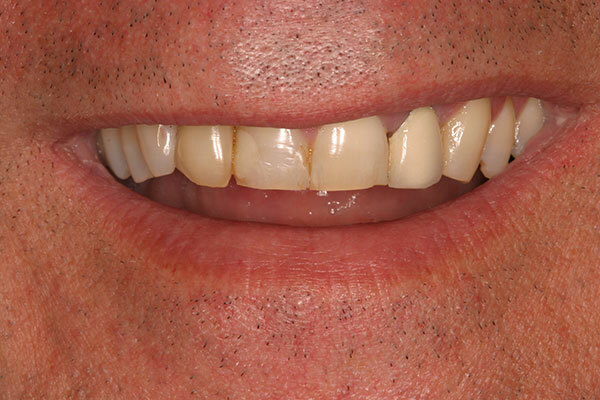 When your final crown is ready, you’ll return to our office to have it placed by Dr. Mohr. 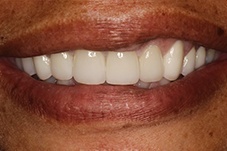 After checking the fit and making sure your bite comes together properly, that’s it, and your new smile will be ready for the world! 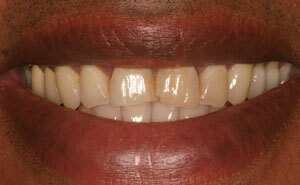 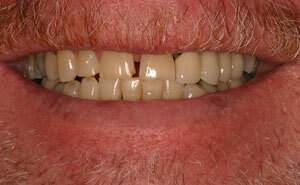 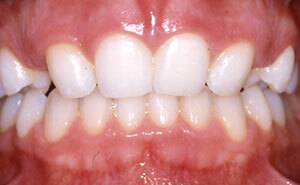 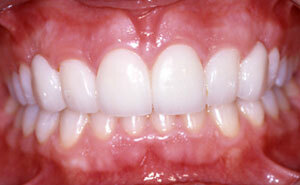 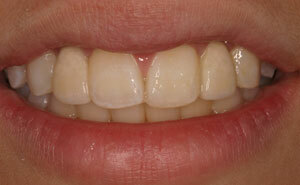 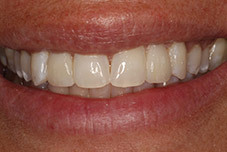 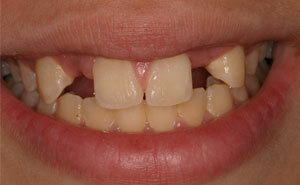 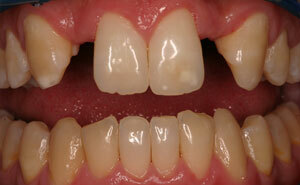 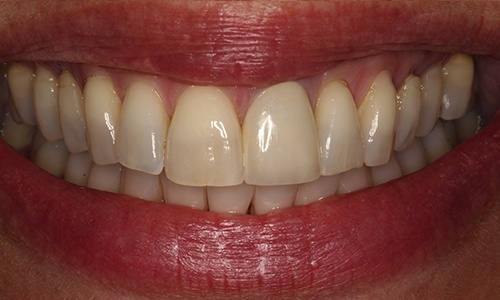 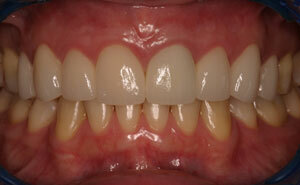 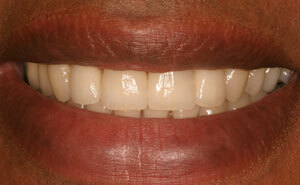 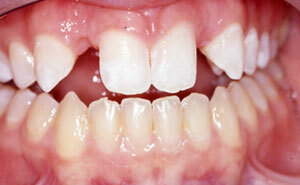 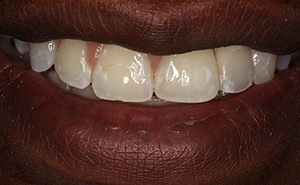 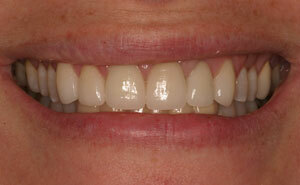 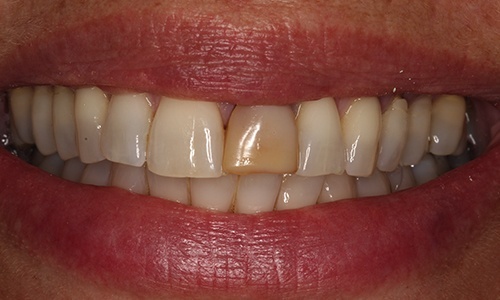 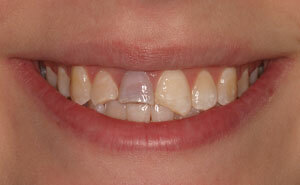 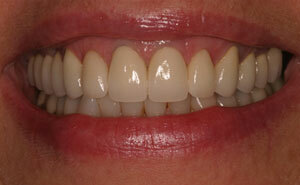 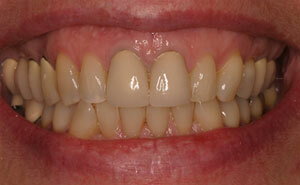 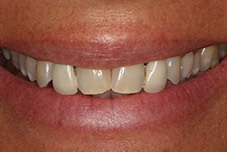 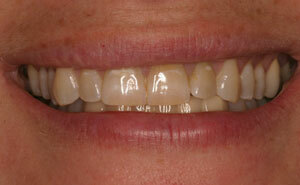 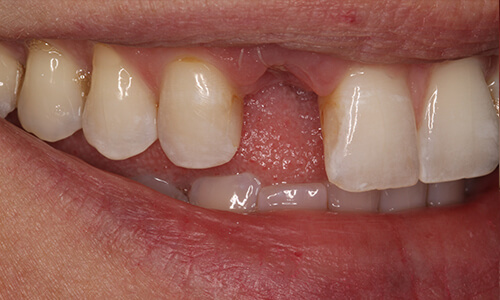 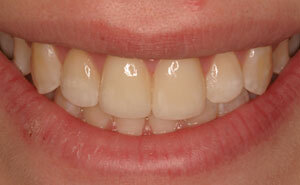 A dental bridge offers one of the simplest and most effective ways to replace a missing tooth or a few in a row. 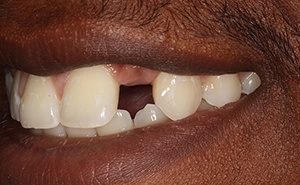 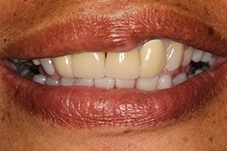 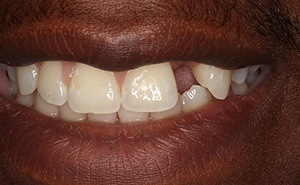 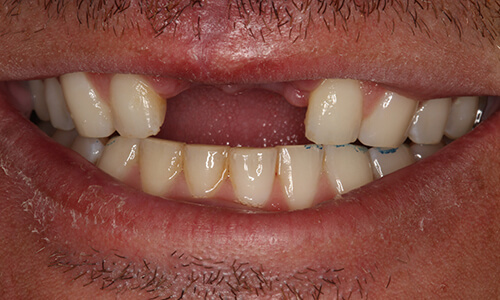 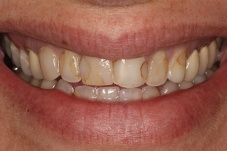 It works by placing two dental crowns over the teeth that are on either side of the gap in your smile and attaching them to additional prosthetic teeth to close the space. 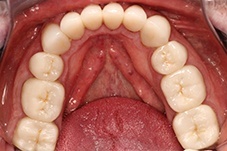 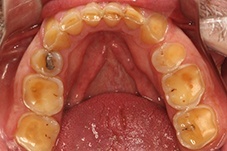 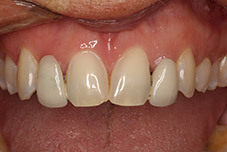 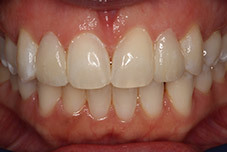 Bridges not only help improve the appearance of the smile, but they also even out the bite and prevent the other teeth from shifting out of place (which happens often after tooth loss). 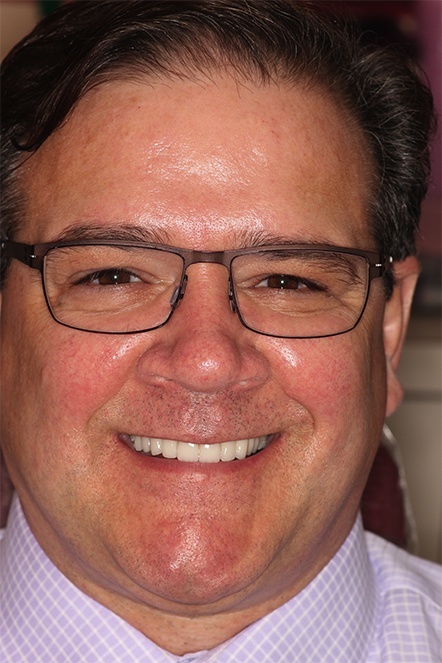 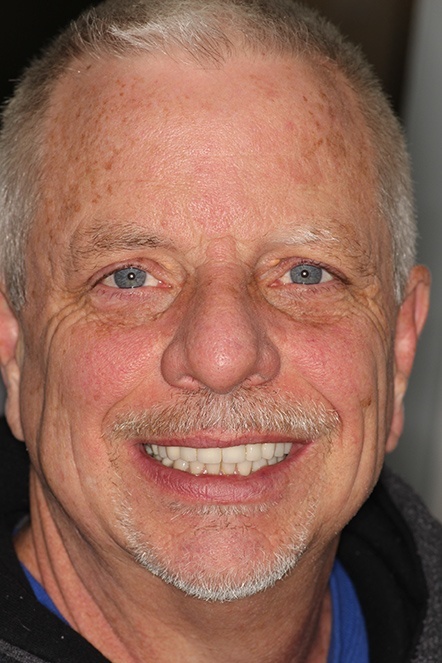 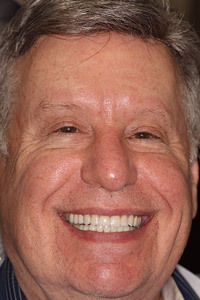 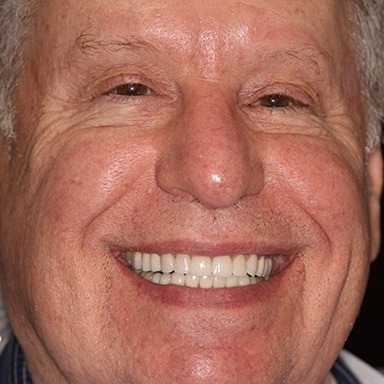 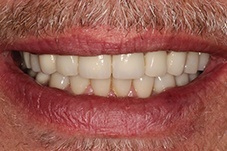 When you come in to get a bridge, Dr. Mohr will first examine your mouth, and then he’ll slightly reshape the teeth on either side of the missing ones to hold the crowns that will support the bridge. 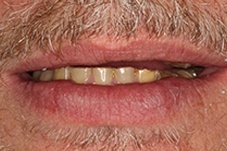 He’ll then take an impression of them, fit you with a temporary bridge, and then send the impression to a trusted dental lab. 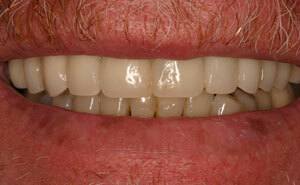 A week or so later, you’ll visit us again to receive your customized bridge. 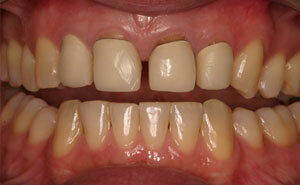 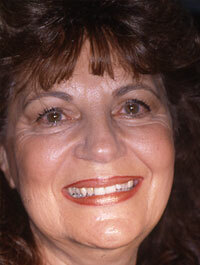 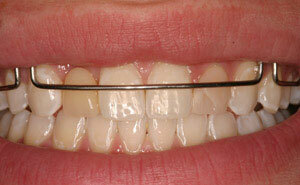 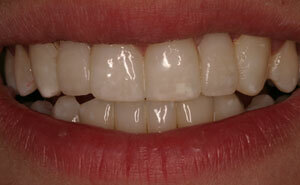 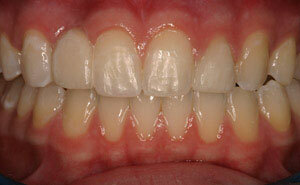 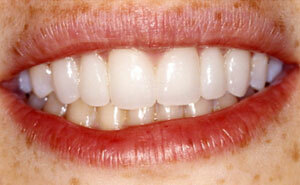 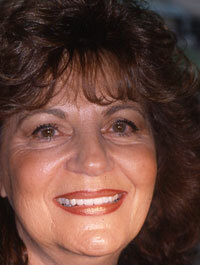 Dental crowns and bridges solve problems, and they restore healthy teeth and function to even the most flawed smiles. 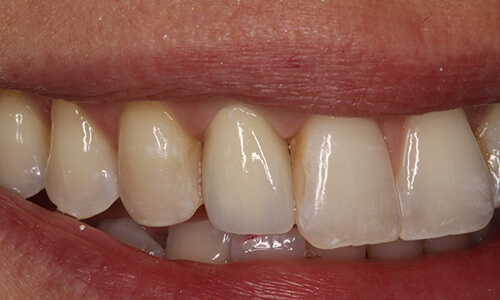 If you are living with severely decayed teeth, are missing one tooth, or even several teeth — Dr. Mohr can restore a beautiful smile with crown and bridge treatment. 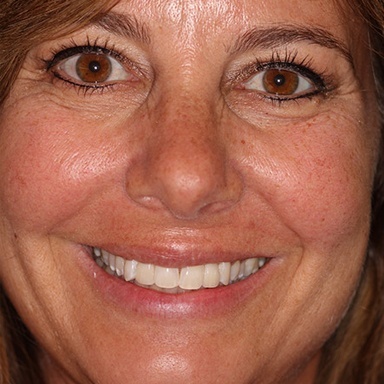 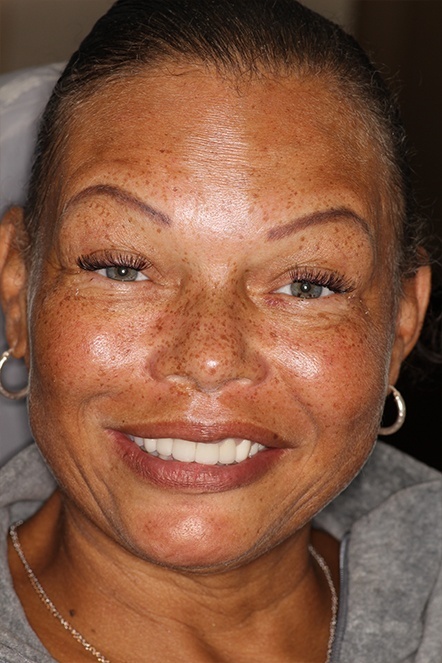 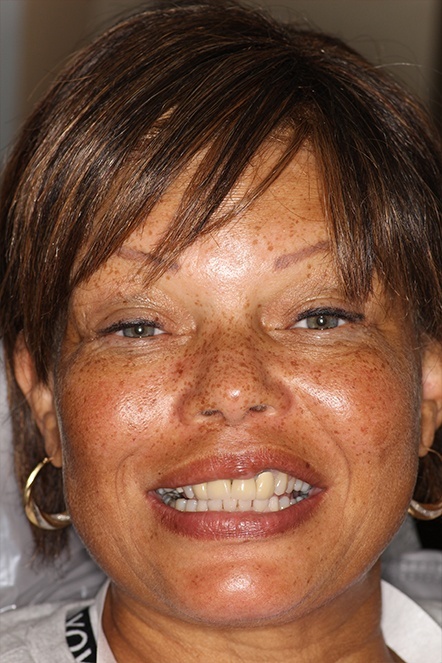 Take a look at the dramatic before and afters below, and when you're ready to discuss your options, call our office to schedule a consultation with Dr. Mohr.